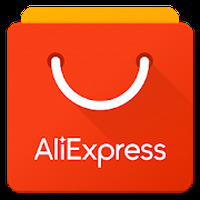 "Official application of the Aliexpress.com site"
App description: Now Android users can enjoy the official app of the famous sales site AliExpress; here you can visit and shop in over 44 categories of the site with the most diverse products. 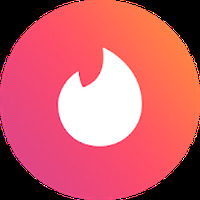 Functions: The app is very complete and provides you with various functions; you can access your account, search items, buy, follow items, etc. Activities: It is a much more convenient way to access the site using mobile devices. Recommendations: Perfect for those who often make purchases using the service. 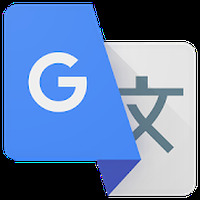 Developer: Alibaba.com Hong Kong Limited is based in China	- Developer trusted by the Android community. Installation requirements: A minimum of 45M of free memory space and Android 4.0 or higher. Rating: The TOP 1 Most popular Apps in Online Deals category. Ranking: The TOP 1 Most downloaded applications in Online Deals category. Much more convenience when accessing the site. The interface is entirely in English. No option to login via Facebook. Do you like AliExpress Shopping App? Sometimes it takes a longer period than expected to deliver but I still love their services. I have downloaded it and uninstalled and then redownloaded it, yet it's not opening on my Q10 version 10.2? This app is not working for Blackberry because it has not Android Operating System.